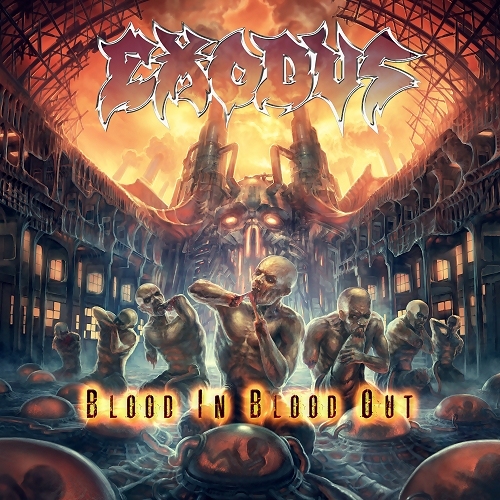 Blood In, Blood Out, the brand new album by EXODUS that Yahoo Music calls, “one of the most anticipated heavy metal records of the year”, has been unleashed to the word today via Nuclear Blast. Pick up a copy of the album at your local music retailers. Produced by Andy Sneap (ACCEPT, KREATOR, MEGADETH), Blood In, Blood Out can be ordered from the Nuclear Blast USA Webshop in CD, digi-pak + bonus DVD, 2-LP exclusive yellow vinyl, and imported limited edition box set formats. The album can also be purchased via iTunes, Google Play and Amazon. Critics have had nothing but tremendously positive things to say about Blood In, Blood Out – which is being considered a return to form by many. 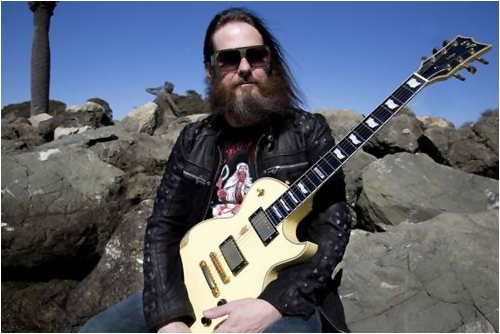 EXODUS guitarist Gary Holt recently announced that he has officially joined the ESP Guitars’ acclaimed artist endorsement roster, just in time for the release of Blood In, Blood Out! To learn more, visit http://www.espguitars.com.